When shopping around for a new boiler for your house, you may want to consider the so-called “combi” boilers. 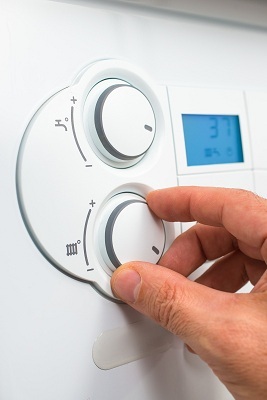 A combi boiler can be especially beneficial for an older house that has made use of the same boiler from the beginning. In an article for the informational website Boiler Guide, Robin Whitlock says such a system has a number of advantages going for them. Londoners will want to seize on any opportunity to have quality heating equipment at home, which can also help lower utility expenses especially at a time when energy prices are high. This opens the door for a combi boiler installation in London by reputable firms like LB Plumbing and Heating.